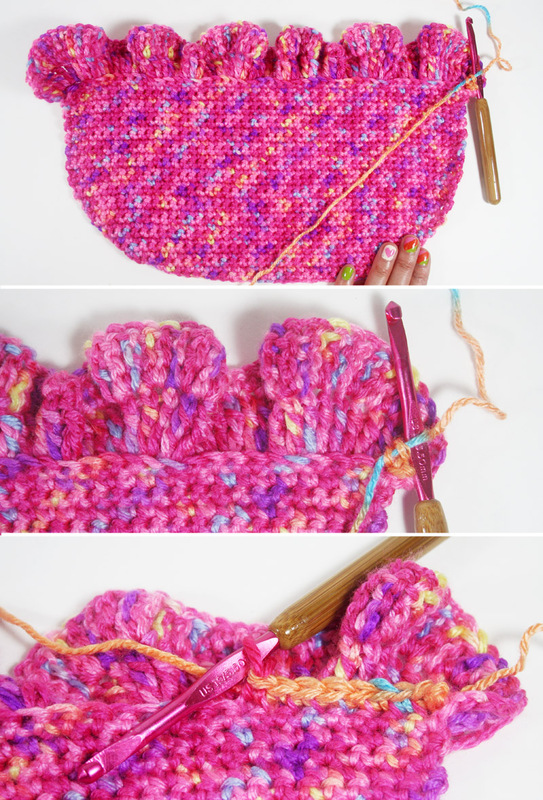 The deliciously bright hues of Red Heart® Gumdrop™ yarn remind me of juicy rainbow sherbet, so I designed this sweet and funny crocheted pillow to add a summery pop of color to your couch, bed, or favorite easy chair. Use this pattern to make just one or two scoops instead of three. 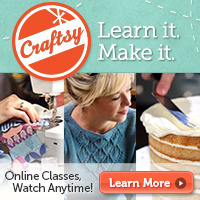 You’ll be constructing the pillow in two pieces – front and back – and sewing them together. 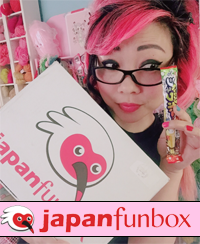 Go crazy with your favorite colors and flavors! Gauge is not that important in this project. However, you should go down one hook size when changing to Vanna’s Choice® since it is a heavier weight than Gumdrop™. 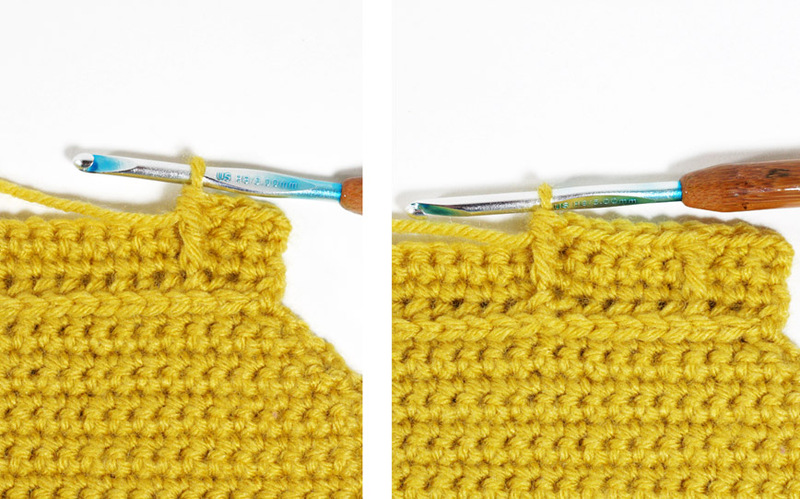 Sc2tog (single crochet two together): Insert hook into next stitch, YO and pull through 1 loop. Insert hook into next stitch, YO and pull through 1 loop. YO and pull through all 3 loops. FPhdc (front post half double crochet): YO and insert hook from front to back to front around post of next stitch from row below. YO and pull through 1 loop, YO and pull through all 3 loops. Skip st behind the FPhdc. FPhtr (front post half triple crochet): YO twice and insert hook from front to back to front around post of next stitch from row below. YO and pull through 1 loop, YO and pull through 2 loops, YO and pull through all 3 loops. Skip st behind the FPhtr. 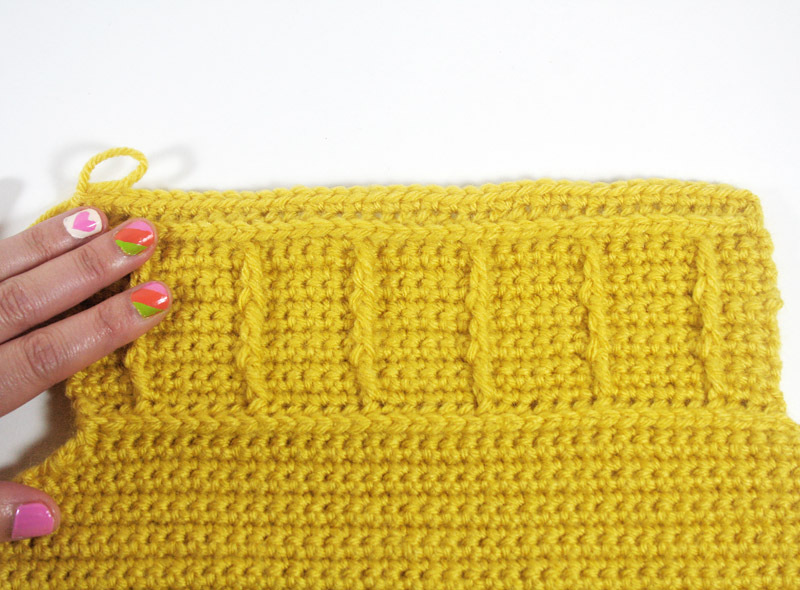 FPtr (front post triple crochet): YO twice and insert hook from front to back to front around post of next stitch from row below. YO and pull though 1 loop, [YO and pull through 2 loops] 3 times. Skip st behind the FPtr. – Starting with the top scoop, with Cherry and I hook, ch 28. -Begin 3rd scoop with Smoothie and repeat the directions for the 2nd scoop, with the unworked front loops of Row 25 of the 2nd scoop facing you. Row 29: Ch 2, turn. 37 FPhdc evenly across. Note: to align the rows correctly, work the 1st FPhdc around the 2nd to last sc from prev row, and not the last sc. Then, to maintain 37 stitches across, work the last FPhdc around the turning chain from prev row. Rows 30-53: Repeat Rows 18-29, twice. 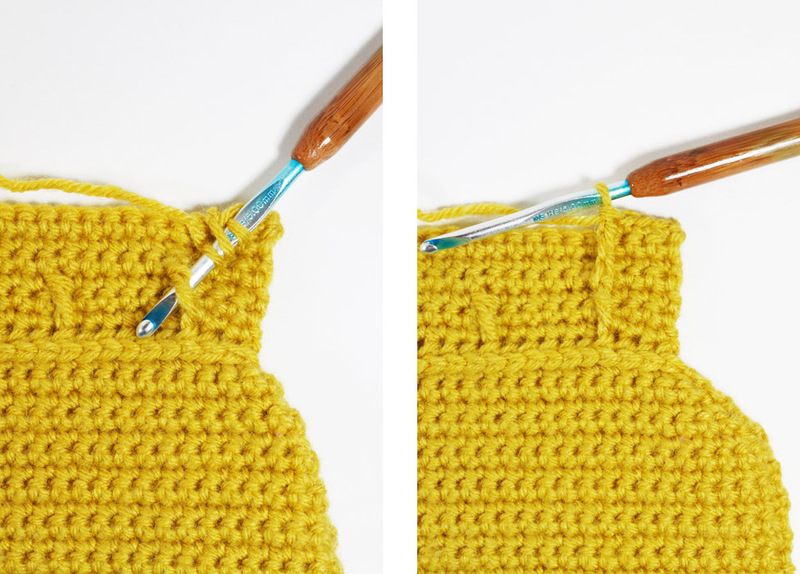 – Break off and weave in ends. 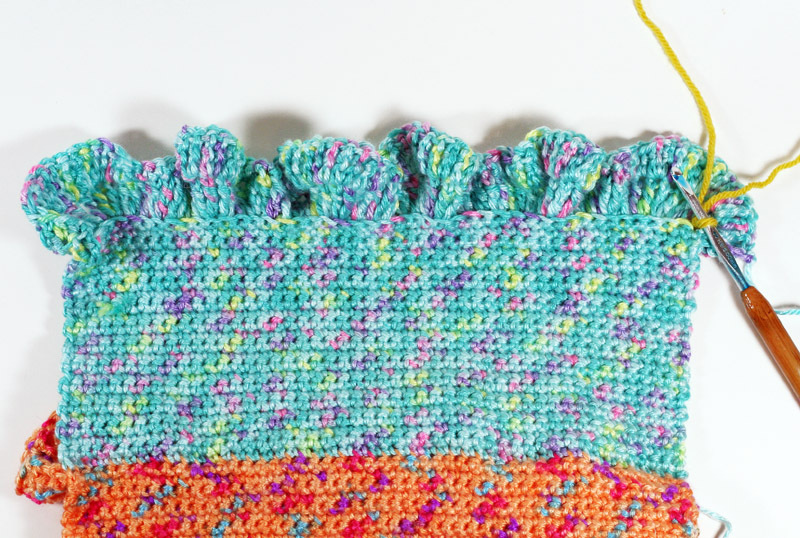 With RS of both pieces facing outward, whipstitch or slip stitch the edges together using the same colored yarn as the pieces you are joining, making sure to leave an 8-inch gap somewhere to stuff the pillow before stitching it together completely. I just finished making this. I googled you after I saw your cupcake dishcloth in Michaels. You have super talented skills! I have to just say THANK YOU!!! My daughter thinks I’m the best mom ever! Haha She totally wants her whole room decked out with cupcakes and cake and ice cream now. I did the top scoop with the cherry gumdrop, and the second with the purple colored gumdrop. And the cone is a light honey colored tan. I’m so psyched how it turned out! It took about 2 weeks, but i’ve been working on like 5 other projects, too. 😉 You explained the special stitches really well, so I didn’t have a prob with the fphtr and fphdc. SO so thrilled with this pattern, and it makes me much more confident in crocheting. I can’t wait to choose which of your patterns I will tackle next! I’d love to see a photo when you’re done! Hi! You just repeat the instructions inside the brackets 5 times as indicated. There is enough room for all five of them. Never mind 😉 I didn’t do 2 treble crochet in each stitch…only did one! Thanks again for the pattern! Hi! I don’t have any made, so it would have to be a custom order, which would take a few weeks. Also I never intended to put them in my shop, because they are kinda big, and the shipping would be expensive, plus, the pillow itself is a good deal of work and yarn, and I’d probably price it around $60-$70. I write you from Chile (a country in the very end of the world) just to say: I LOVE YOUR WORK. I’m always trying new crocheting projects, but this one is one of my favourites. I can’t wait to start! I already bought the yarn, but is not the same because here where I live I don’t have many choices. I really love the gumdrop yarn, but I couldn’t find any like that. So I choosed similar colors with little sparkles. Thank you so much for sharing the pattern of your incredible work. I hope I can make it! I have made many with just plain yarn, and it’s still cute!! 🙂 Have fun! I am trying the ice cream cone pattern. Can you tell me how large this pillow is? I did the number of stitches and it looks smaller than on the picture. I understand you have to make two pieces. Is there anyone this can be done already joined together? I finally got the yarn and am anxious to make it. I’m sorry I didn’t take a final measurement, but if you’re using worsted weight yarn, you should be fine. If I had thought of a way to make the work even more efficient, I would have shared that method in the pattern, so unfortunately, sewing two pieces together is the one I recommend here. Thanks! Great pattern! For some reason, on the cone, when I get to the fphdc stitches in row 17, they end up in the wrong side of the pillow. Any suggestions as to what I’m doing wrong? Thanks! MMM it’s kind of hard for me to troubleshoot like that. If you find that is occurring, then I would just start over with the beginning of the cone with the other side of the Scoops facing you. Thank you for your reply…I did start over, and now it is working out. I must have skipped or added an extra row somewhere in there. LOVE this pattern and can’t wait to give the pillow to my little girl. God bless! Thank you for this beautiful pattern. I loved making and my daughter absolutely loves it. I made the full 3 scoop pillow and also two single scoop pillows too. Aw yay! That makes me so happy to hear! Will you please make a video tutorial on this and do I make two of each ice cream scoop? Two each of everything, so you can sew it all together like a pillow. You are the best!!!!! I am going to be working on this and your slushee bag. Thank you for all you offer you are the greatest. Thank you for the sweet note! 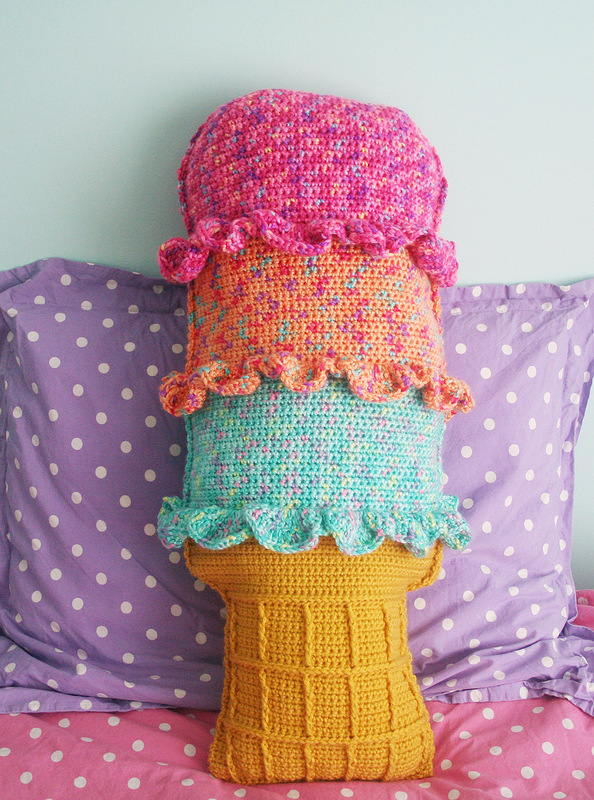 Omg, everyone knows my ice cream addiction so I have to try this pillow. If it weren’t for your incredible Io instruction I would never attempt a project like this. I hope to make two for my twin granddaughters. They like teasing grandma about my love of ice cream.Thank you from the bottom of my heart. Hi, Lorraine! 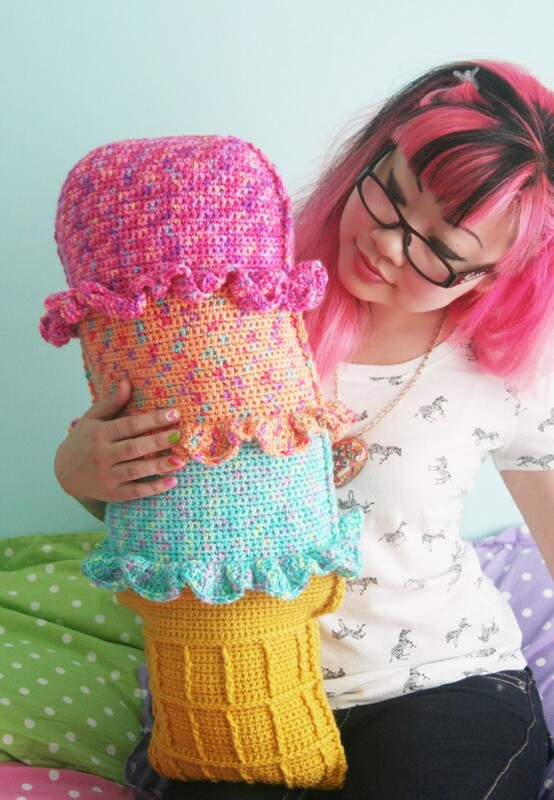 I hope you have a lot of fun crocheting this ice cream!!! People really loved them when I sold them at a craft fair :). Even just one scoop! How large, or small is this? I couldn’t tell from the pictures and found no dimentions on the pattern. Sorry I don’t have a sample with me anymore. My guess is about 2 feet tall. I’m 5’4″ if that helps at all with scale.